Asking someone to do something we would otherwise do ourselves … It’s soooo loaded …. 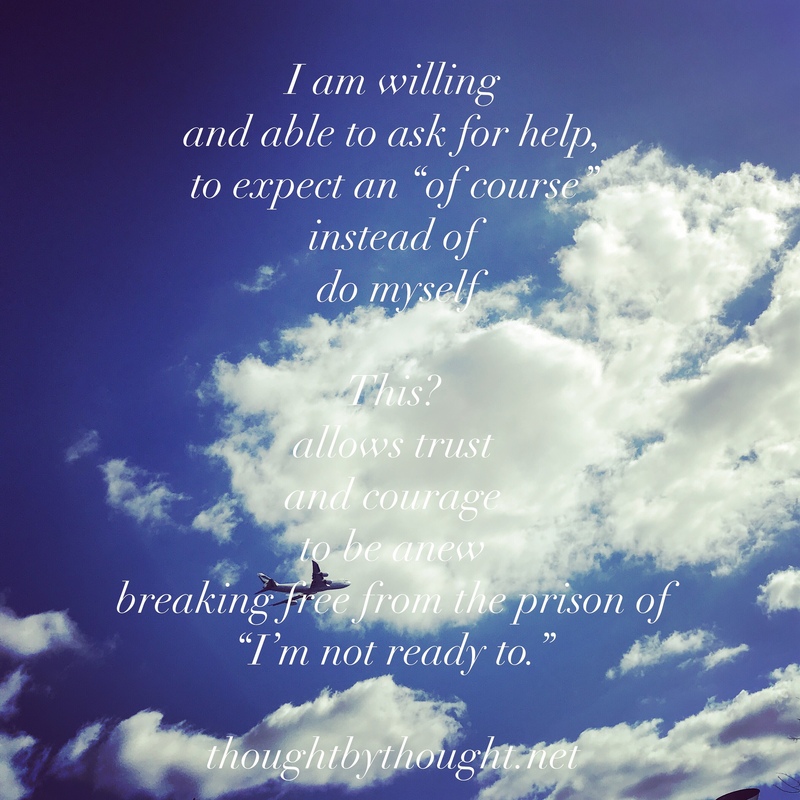 with permission …allowance …feeling worthy of the thing we are needing done the way we are needing it done… courage to try to communicate that vision and hope that another will agree the piece you’re asking is worth doing…. and it’s loaded with our own potential for expanding ….